Madelinetosh creates color stories with their range of calming neutrals to bright neons. 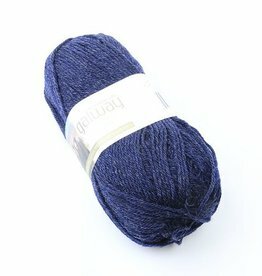 Each base of Madelinetosh yarn takes to the dye in its own way because of the difference in fiber content and yarn construction. 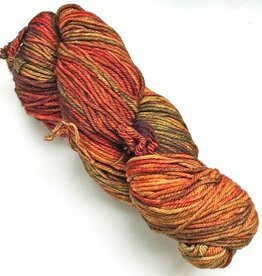 Tosh Vintage is a plied worsted weight yarn with vivid color saturation. 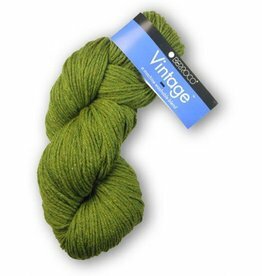 The superwash nature of Vintage makes for a hard working yarn perfect for sweaters, cardigans, and cold weather accessories. Malabrigo Rios is perfection in a skein -- squooshy next to the skin soft, opulent colors, worsted weight strong 4-ply, and 100% superwash merino wool.